How to check Zong Balance Check Code 2019 for prepaid and postpaid customers, they are looking for the procedure for checking the balance. Zong is offering initial services to its customers including balance checking procedure so that the users can stay up to date with their remaining balance. A customer can check his/ her balance through dialing Zong balance inquiry code number 2019 or through simply calling on the helpline. When you will dial the balance checking code, the popup message will appear on your mobile screen which will contain your balance detail. Every time you will dial the Zong Balance Check Code 2019, Rs 0.5 plus tax will be deducted from your account. How to check Balance in Zong sim code is *222#. Zong users can check Zong Balance Check code information on this website. 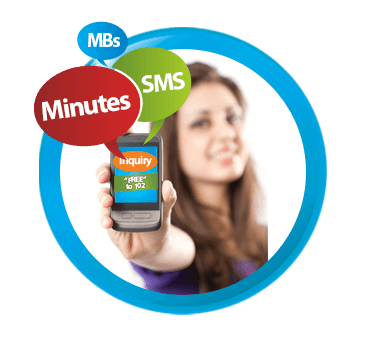 Complete Zong Balance Check Karne Ka Tarika is given to this website. Users can also check their remaining Balance in their Zong sim through the Online portal of the Zong. If you haven’t created the account on ECare then create your account today and check result online from that portal. Zong also has introduced its mobile phone application. By downloading the application from Play store or Appstore you can log in to that application and can also check your remaining balance in your Zong sim from that application. In Order to download My Zong App, you can visit the play store from your mobile and can search for My Zong App.